We offer comprehensive Search Engine Optimization or SEO services. For small websites or large million plus page websites the principles are the same. We get you found in search results. 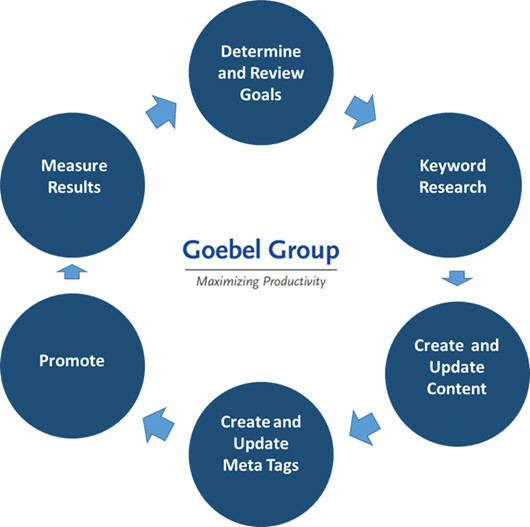 Our methodology applies to local search, regional and international search. Contact us for a complete project plan for getting your website found on Google, Naver, Biadu, and the other search engines. Our SEO process starts with a review and competitive assessment. The review looks at the factors that Google and the other search engines place importance on. We utilize the latest tools to review meta tags, content, links, and other factors. The review consists of a 10 page report that has actionable items and recommendations that can be quickly implemented. Includes competitive assessment. goal review, content audit, and keyword research.